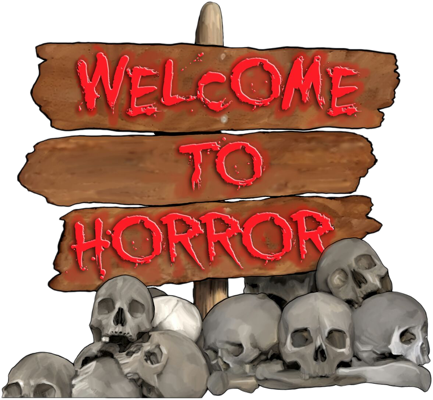 The Welcome To Horror Team brave potential hypothermia by taking the Horrormobile to Southend in January, and attend Day 2 of the Horror-On-Sea Film Festival! Apologies re-sound quality as we recorded Gonzo-Style between films! Such a great day, an excellent mixture of shorts and features, all reviewed in this bonus episode. If you like what you hear, remember to check out the Horror-On-Sea facebook page, they have a full programme this coming weekend (26,27 & 28th of Jan 2018) – why not check it out yourself, we had a blast and caught some truly great stuff you probably won’t find at your local cinema. Features reviewed: “Egomaniac”, “Holy Terrors”, “The Snarling” and “Witches Brew”.